Problem: Upper respiratory tract infection associated with cough is one of the leading causes of serious health deterioration in seniors living independently. Other sounds such as snoring are indicative of disease such as obstructive sleep apnea. Early detection of cough and snoring can have a positive impact on the outcome. Other sounds in a smart environment can reveal important problems such as distress sounds, water leaks, or various alarms. Solution: It is possible to characterize sounds in a smart environment in order to monitor specific health-related problems (coughing or snoring). 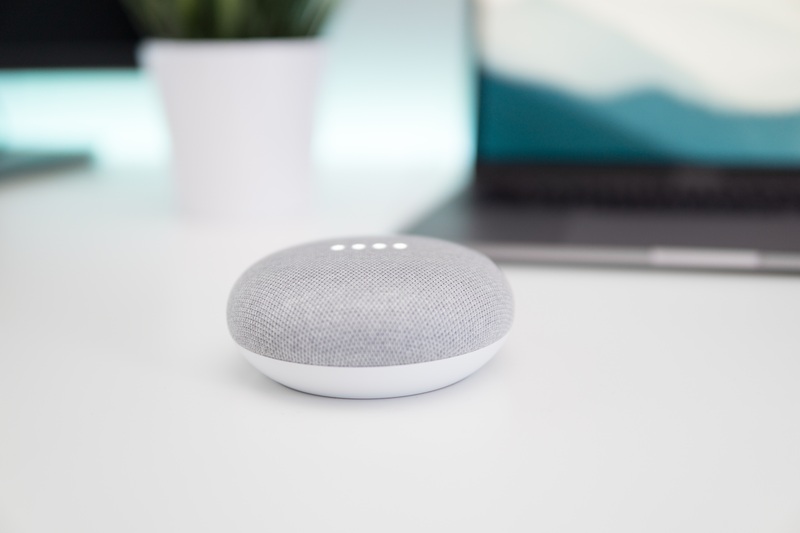 A new generation of virtual assistants such as the Apple HomePod, Google Home and Amazon Alexa are now commonly used. This project will integrate the use of these devices with our custom devices to perform health-related sound event recognition in a smart environment. This AI data analytics work includes feature extraction, pattern recognitions and classification. Listening to a senior's health.